Covering Penrith, Keswick and the Lakes in Cumbria. 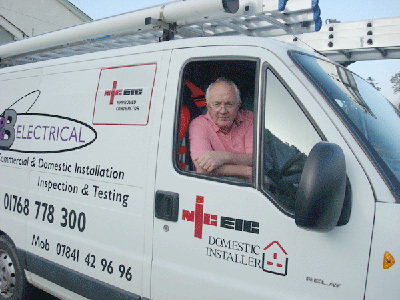 Rob McGarvie is a fully qualified and approved NICEIC contractor, highly knowledgeable and capable in all work from a fixing lights to full re-wires. Domestic to industrial and anything inbetween. 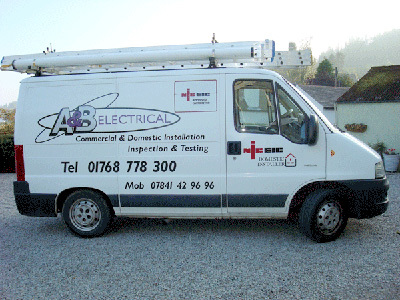 Fully certified to British Standard (BS-7671), assuring you of the best intentions at all times. 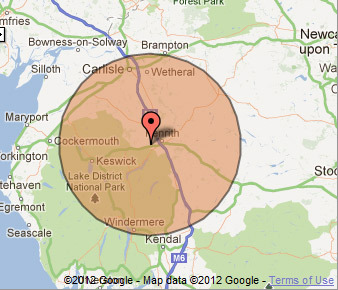 20 mile radius of Penrith in the Lake District, but please contact us for any job and we can advise. 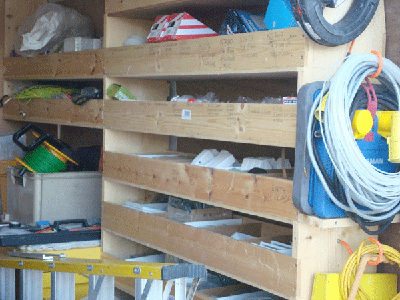 Give us a call or email. Consider it sorted. Contact Rob using the form below, or give us a ring or email. Content © A&B Electrical / Rob McGarvie unless otherwise.